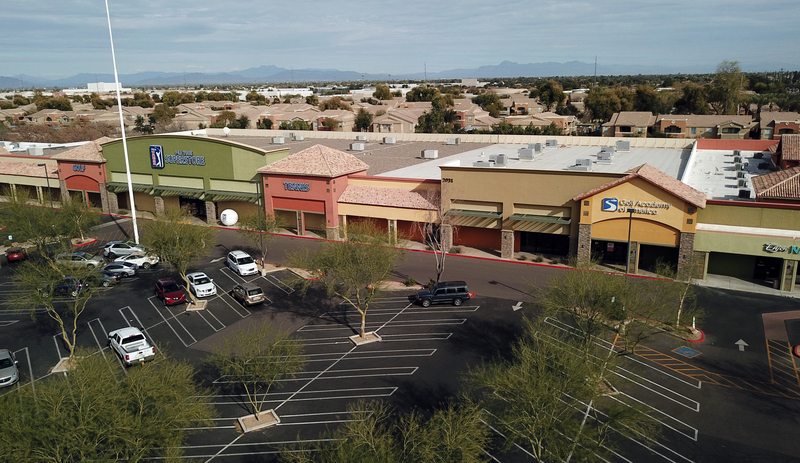 Jared Lively of Rein & Grossoehme represented San Francisco-based investor Jabon Investments on the $2,295,000 purchase of a 10,000 SF Retail Property, at the NWC. A lease for 5,400 square feet in Cooper Marketplace to Imagine Glow Indoor Putting was recently consummated. 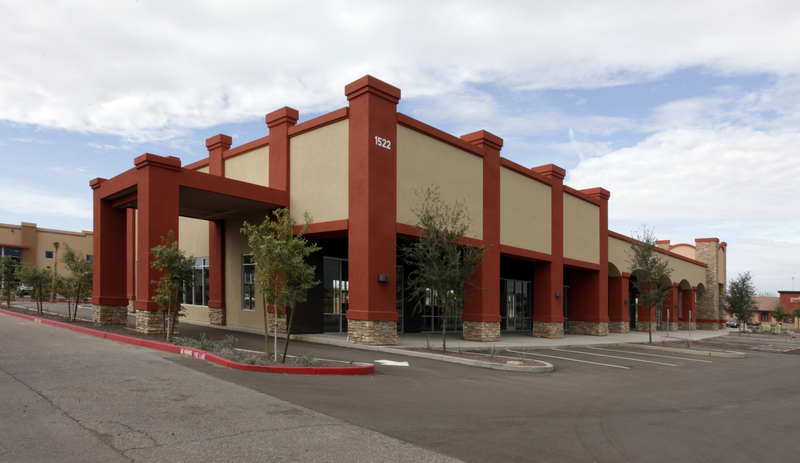 The location of the property is 785 W..
A lease for 3,167 square feet in Kings Inn Center to Discount Golf Carts of AZ was recently consummated. The location of the property is. 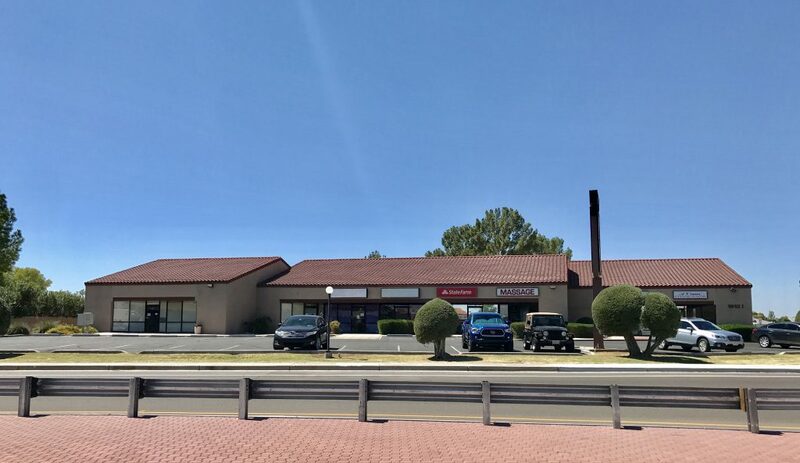 Jared Lively of Rein & Grossoehme represented California-based investor Jabon Investments on the $7,000,000 purchased of 24,231 SF Retail Property, at 505 & 525 S,. 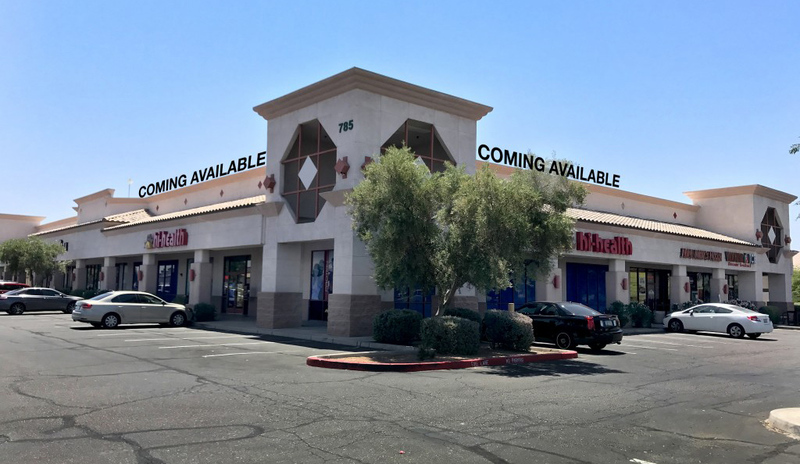 A lease for 1,361 square feet in Chandler Mercado to Fruta & Co Juice Bar was recently consummated. The location of the property is 222. A lease for 3,038 square feet in 32 Fairmount to F45 Fitness Training was recently consummated. The location of the property is 3844 N. 32nd. 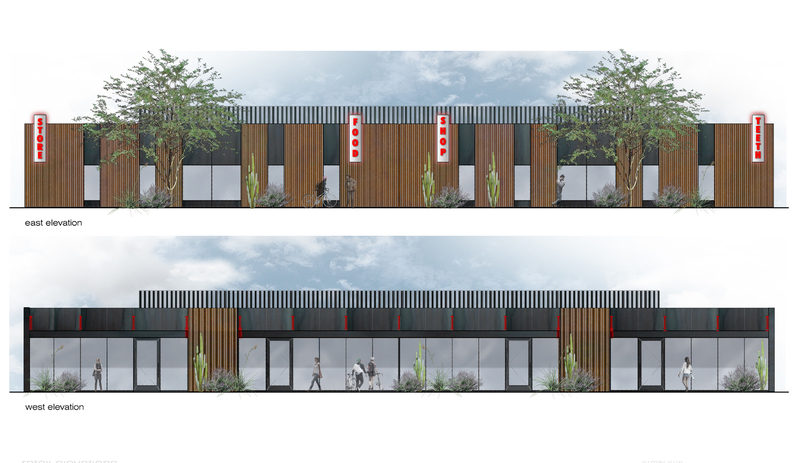 A lease for 1,552 square feet in 32 Fairmount to The Salon 32 was recently consummated. 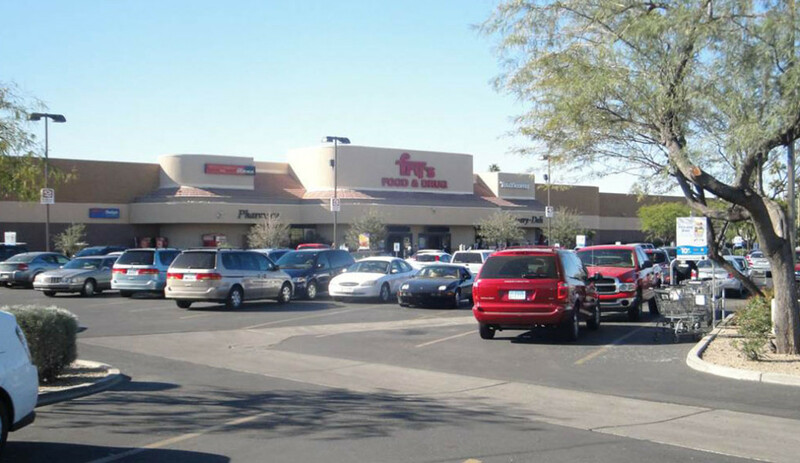 The location of the property is 3844 N. 32nd. 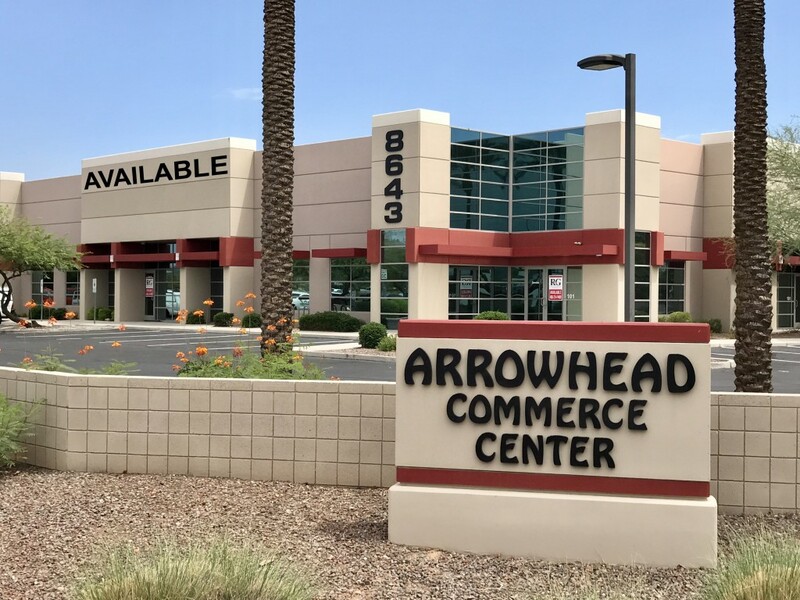 A lease for 3,229 square feet in Arrowhead Commerce Center to Spotted Owl Pottery was recently consummated. The location of the property is 8643 W..